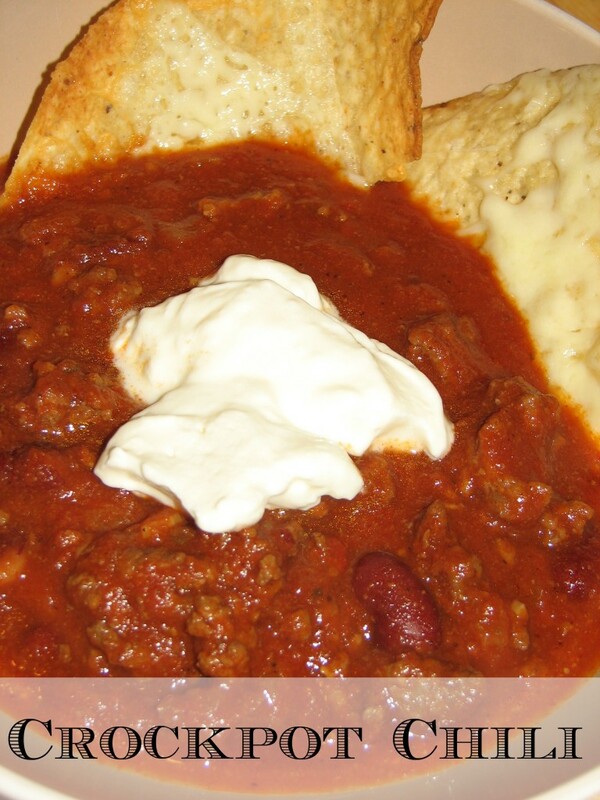 If you like chili, you have to try my amazing and easy crockpot chili. It’s really easy to make, and so good! The other good thing about this recipe, is that you’ll be able to freeze some. That way, you always have good chili in your freezer. 1- In a large skillet, cook ground beef, onions, peppers and garlic. Drain fat. Add to slow cooker. 2- In a bowl, mix together water and tomato paste and pour over meat mixture. Add kidney beans, tomatoes, mustard, chili sauce, chili powder, black pepper, cayenne pepper, salt, cumin and Worcestershire sauce. Stir well. 3- Cook on low heat for 8 to 10 hours. Top this amazing chili with cheese or sour cream and serve with either crusted bread, nachos, baked potatoes or make chili dogs. I let the leftover chili cool down and freeze it in Ziploc freezer bags. I always have some chili in the freezer. 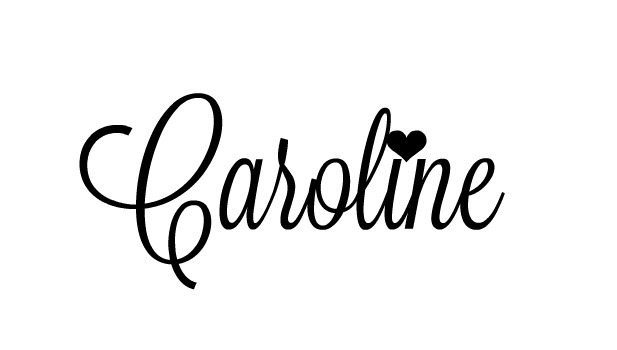 I love chili, and this looks like a really good recipe, Caroline! I saw this on G+ and came over to have a look. Looks and sounds amazing!